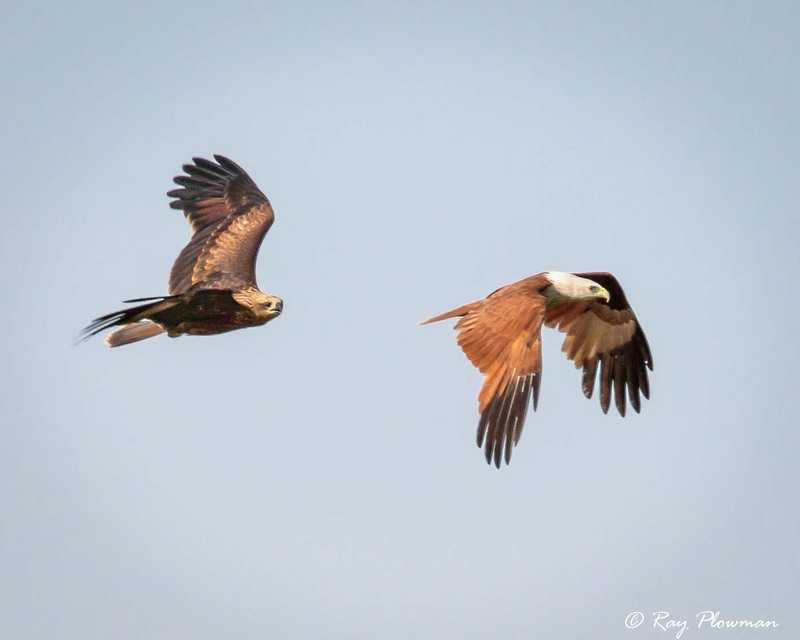 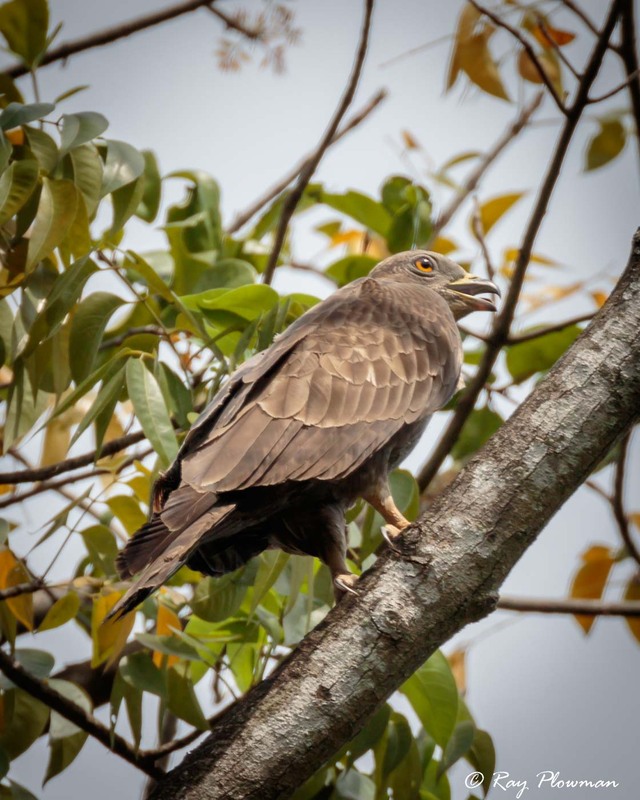 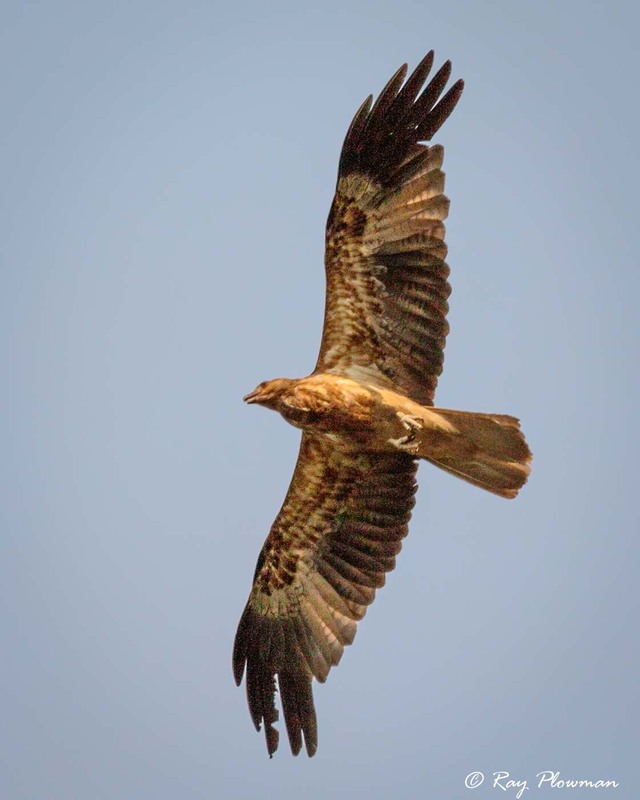 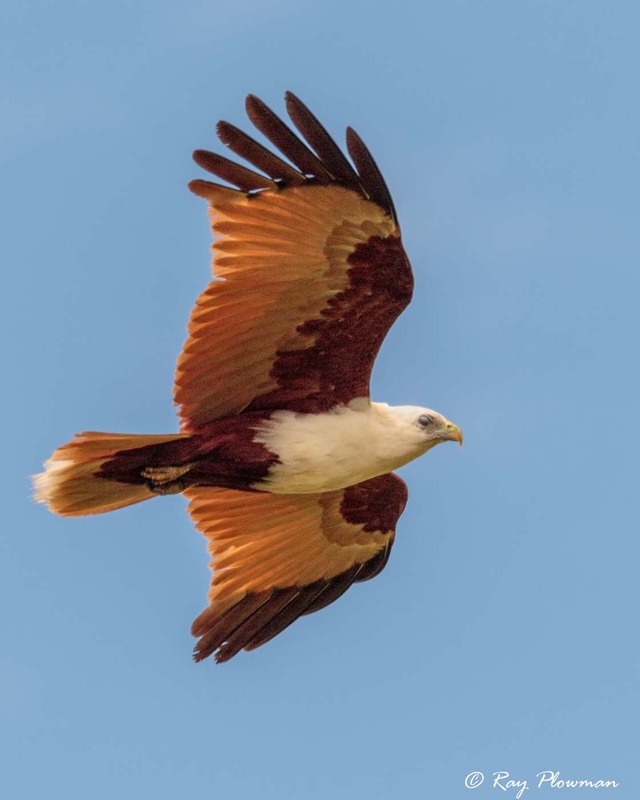 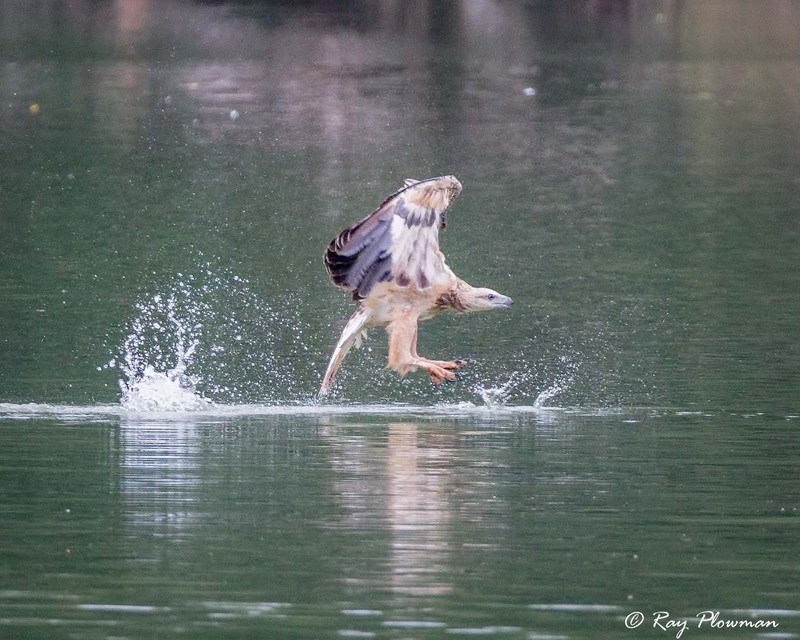 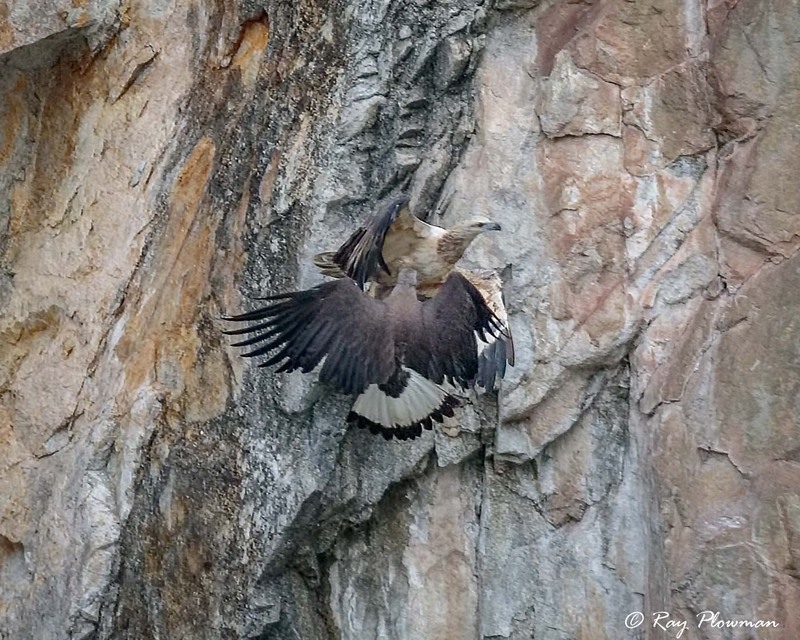 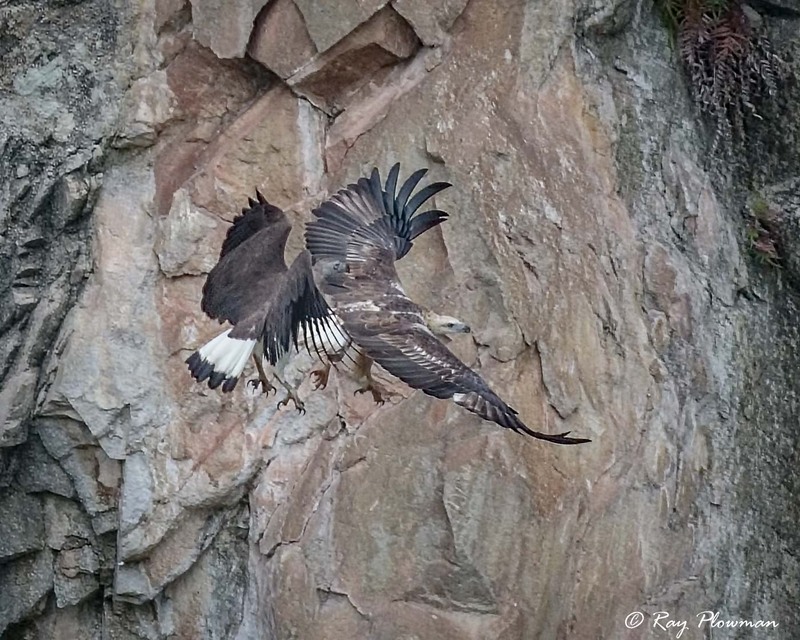 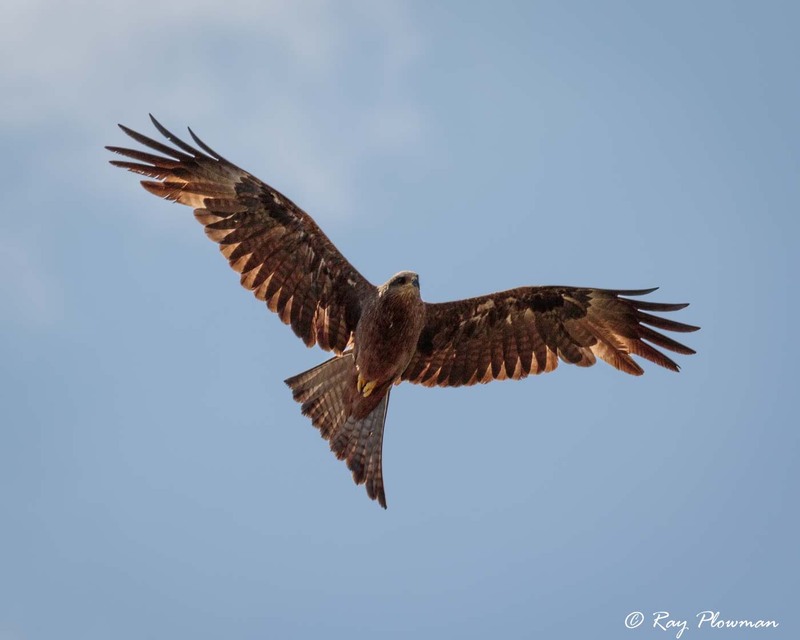 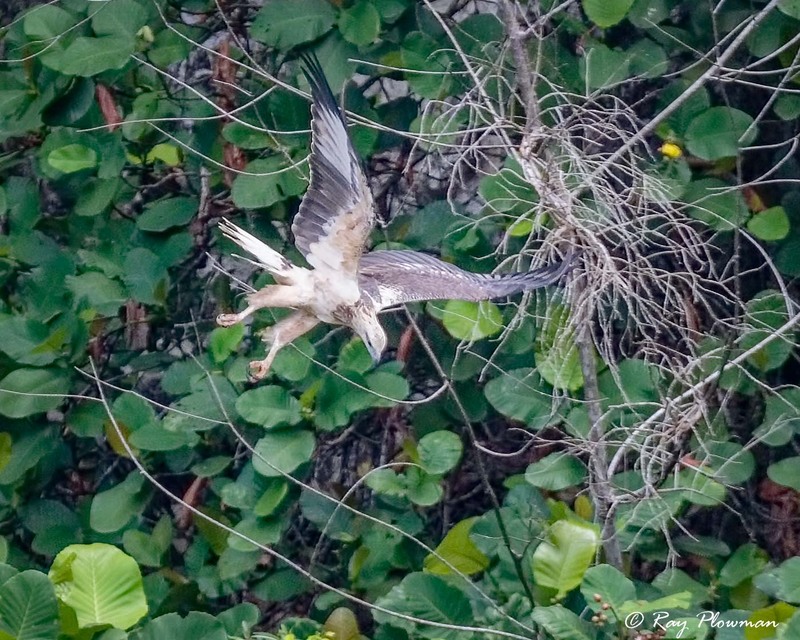 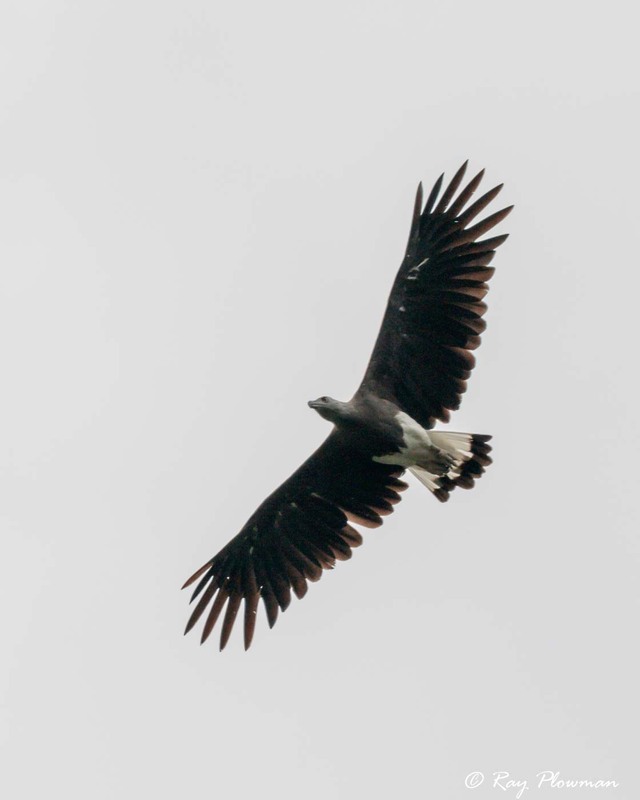 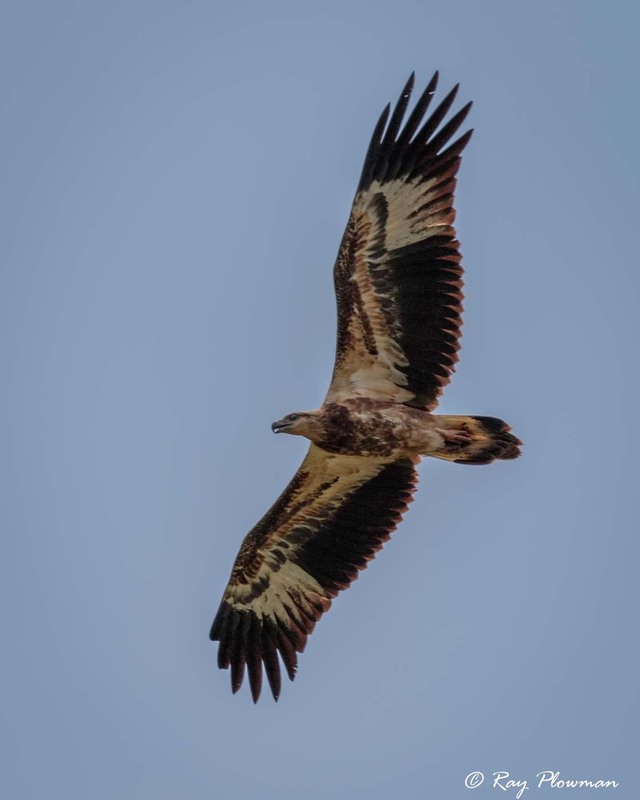 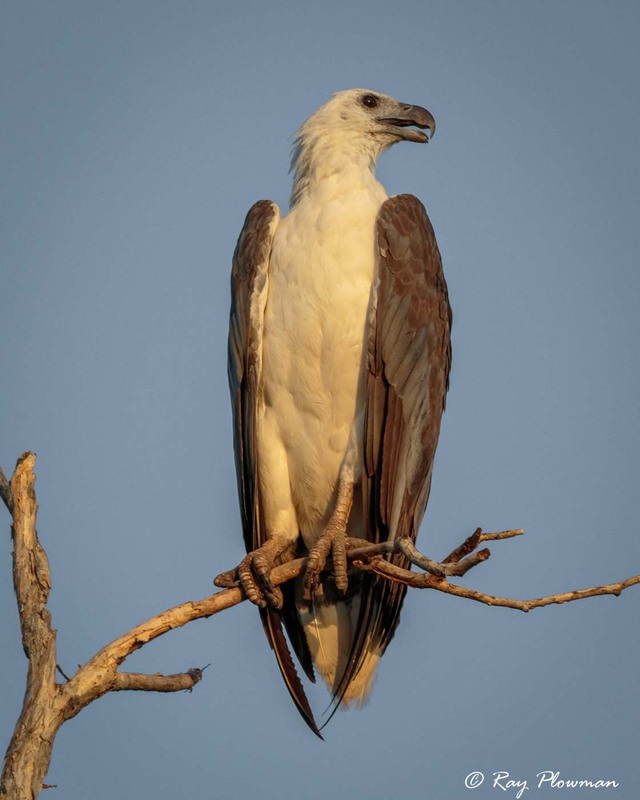 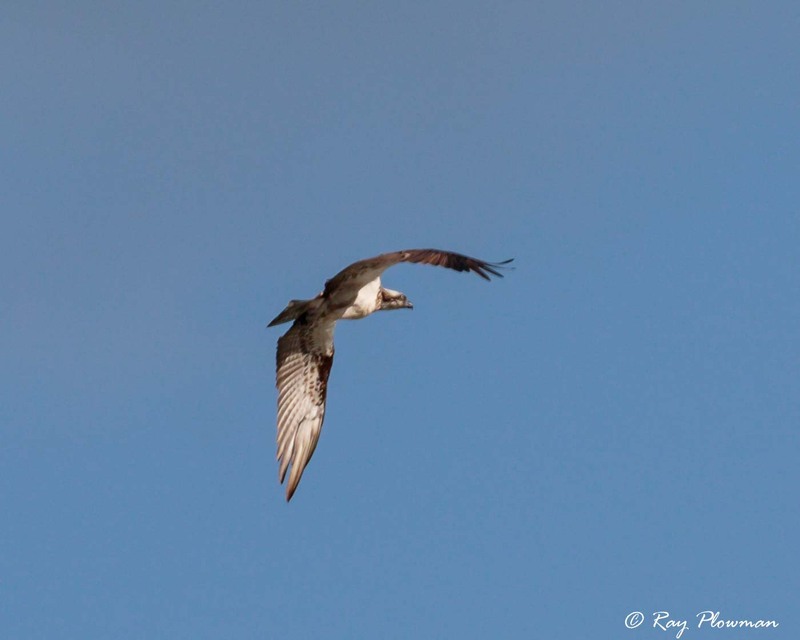 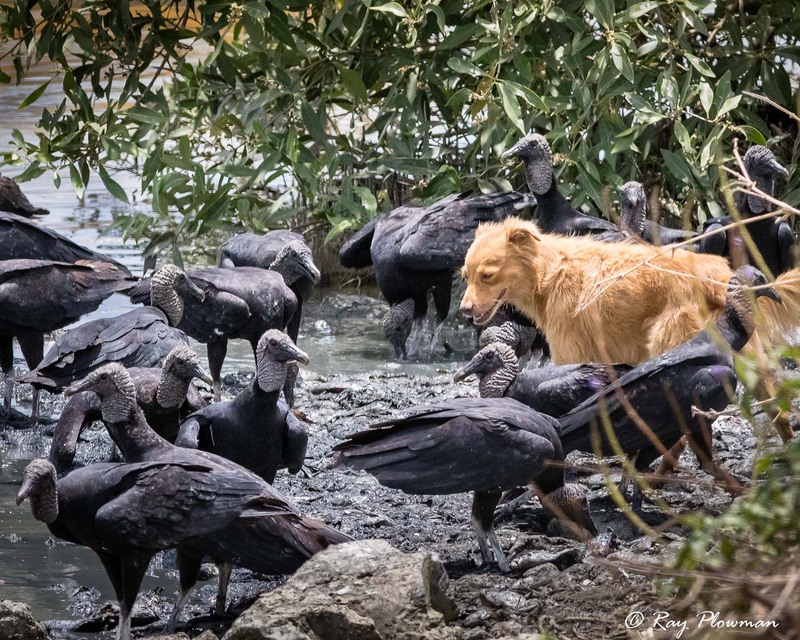 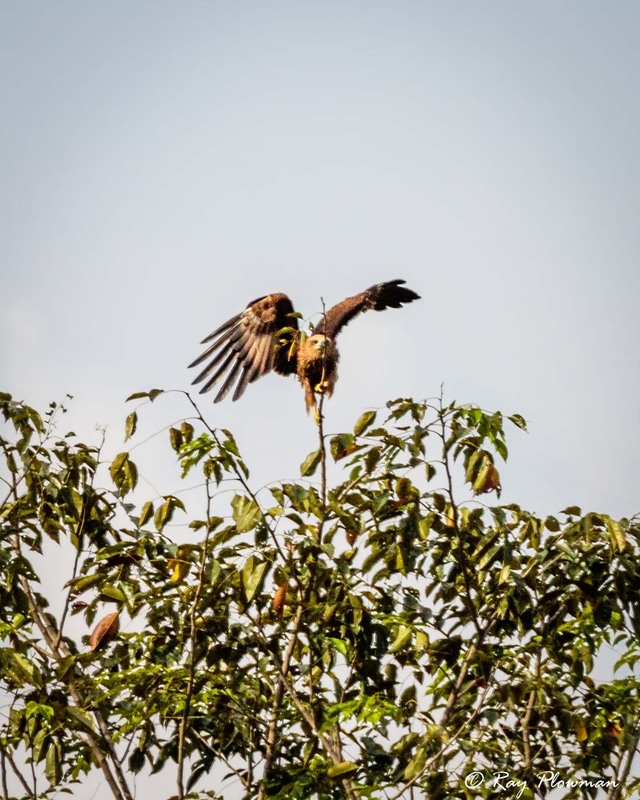 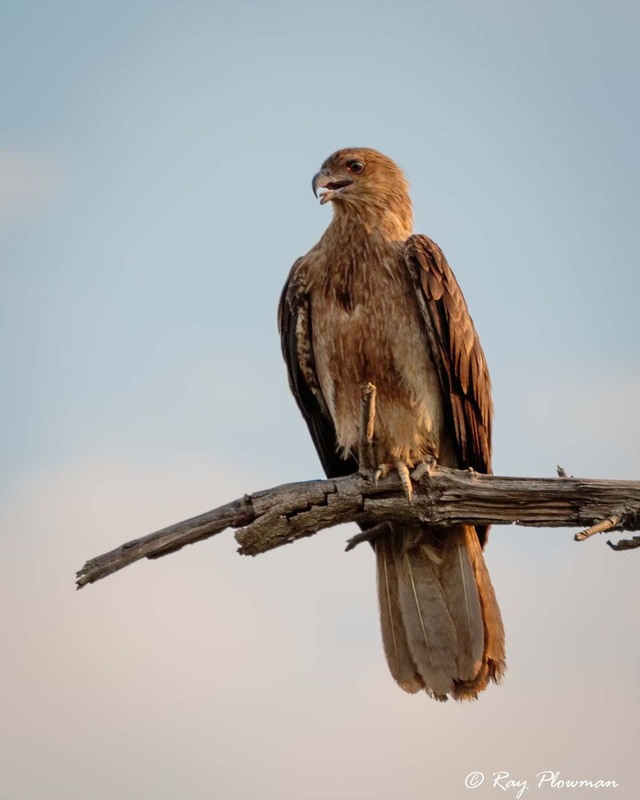 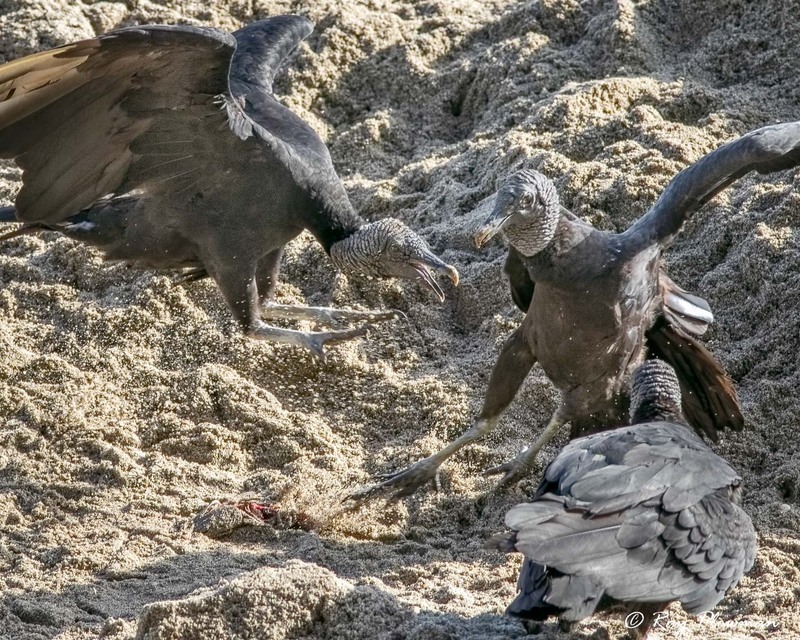 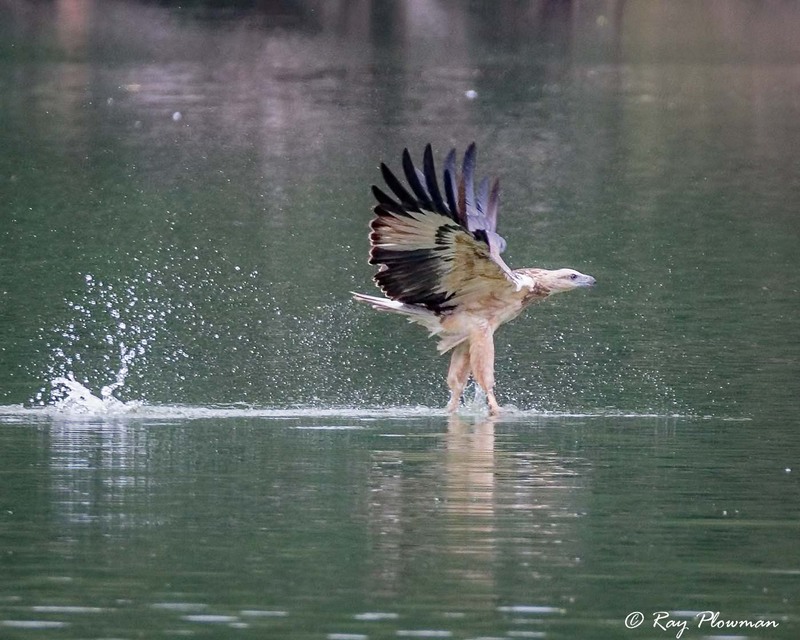 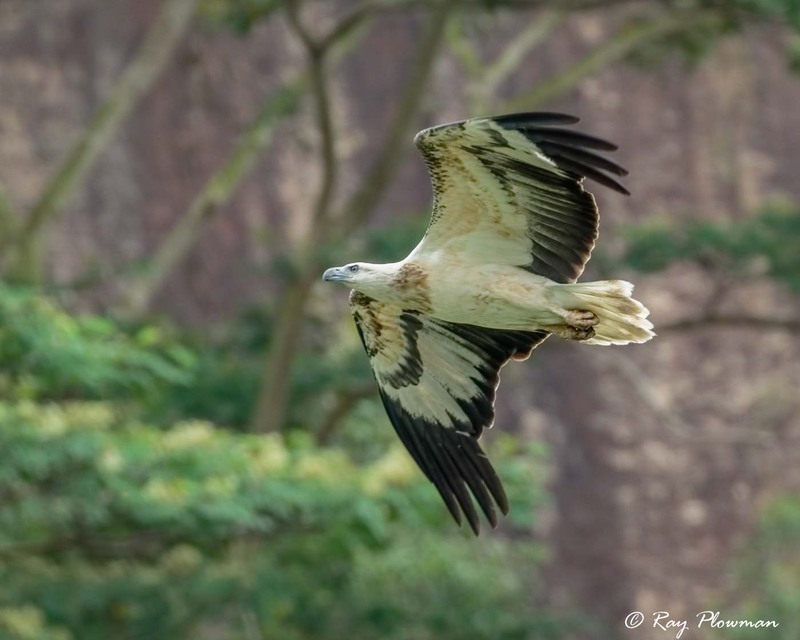 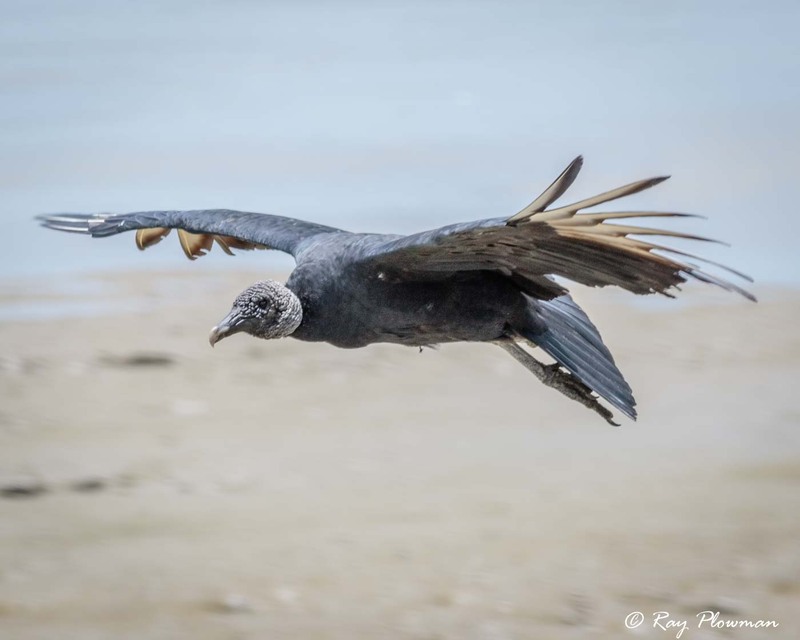 The first image gallery displays some aspects of raptor behaviour and the last four galleries feature photo essays of White-bellied sea-eagles, Brahminy kites, Aerial conflict white-bellied sea-eagle and grey-headed fish-eagle, and New World vultures. 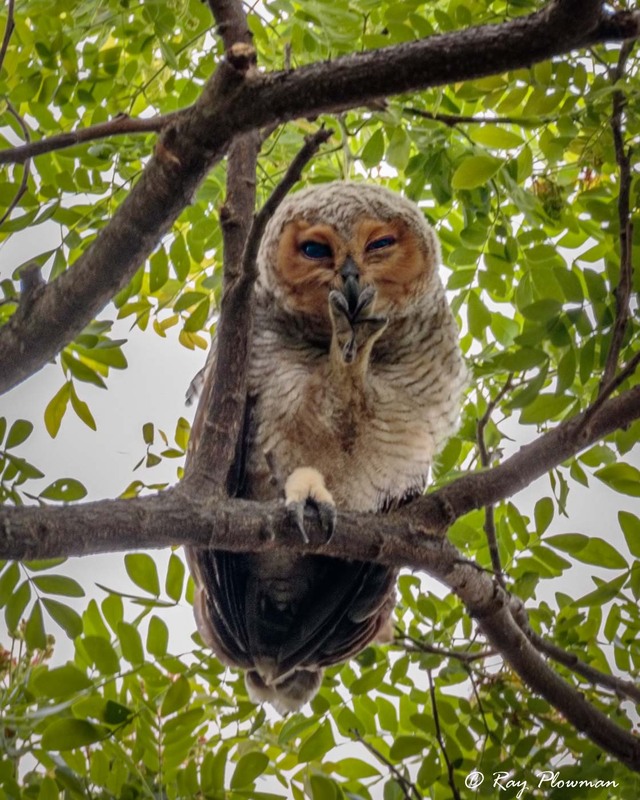 Buffy fish-owls are resident in Singapore, the smallest of the fish-owls, that I photographed in Pasir Ris Nature Park at the edge of tropical woodland near the mangrove swamp. 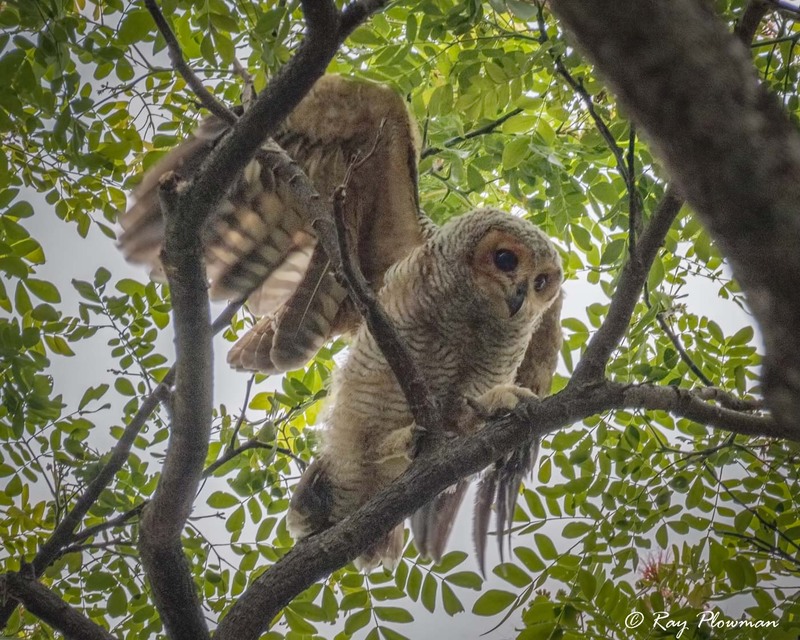 Spotted Wood-owls are uncommon residents in Singapore, I also photographed a juvenile and its parents at Pasir Ris. 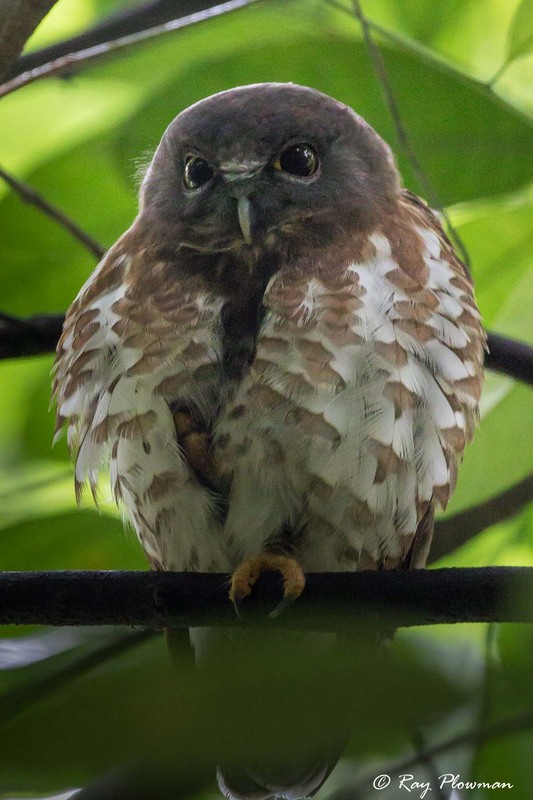 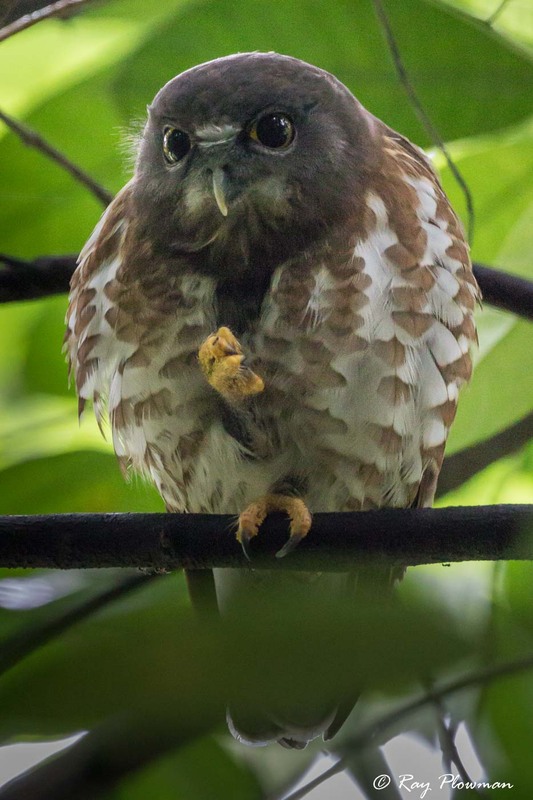 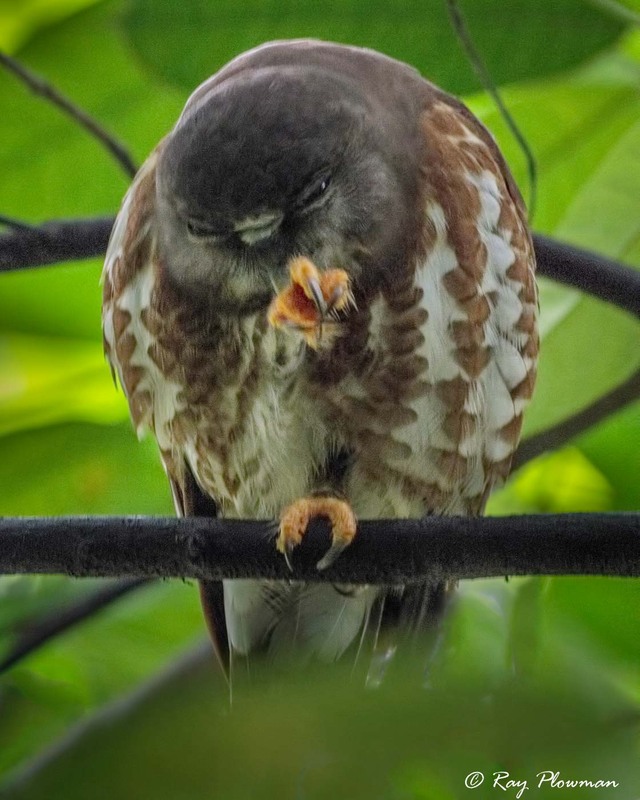 Brown hawk-owl or brown boobook is a winter visitor to Singapore. 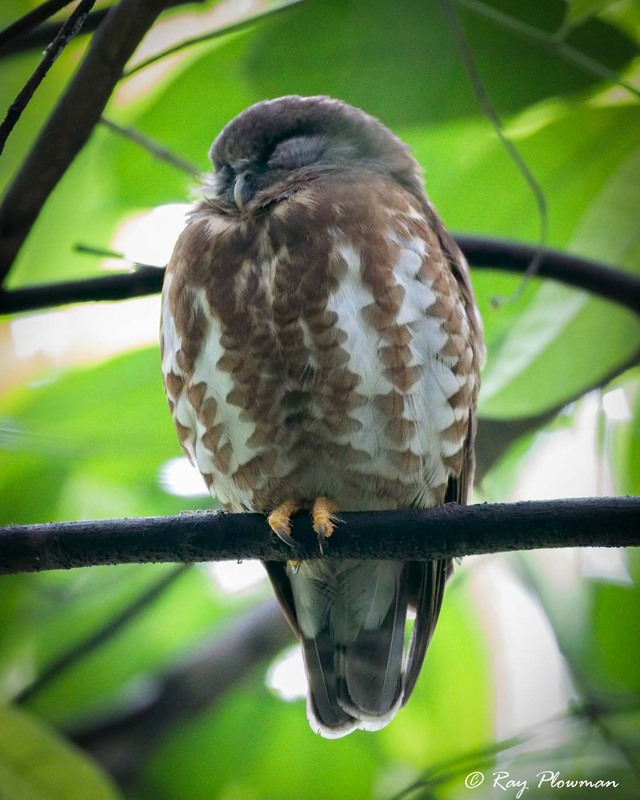 It’s a small owl that I photographed at Bukit Timah Nature Reserve at the edge of tropical forest. 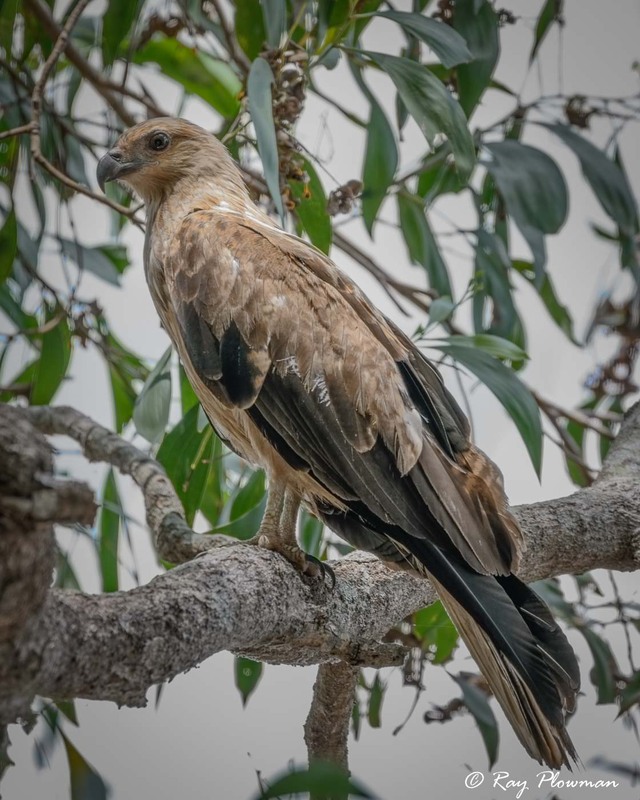 The galley also features several raptor species flying, vocalising, feeding or perched in trees, which I photographed in Australia, Singapore and England. 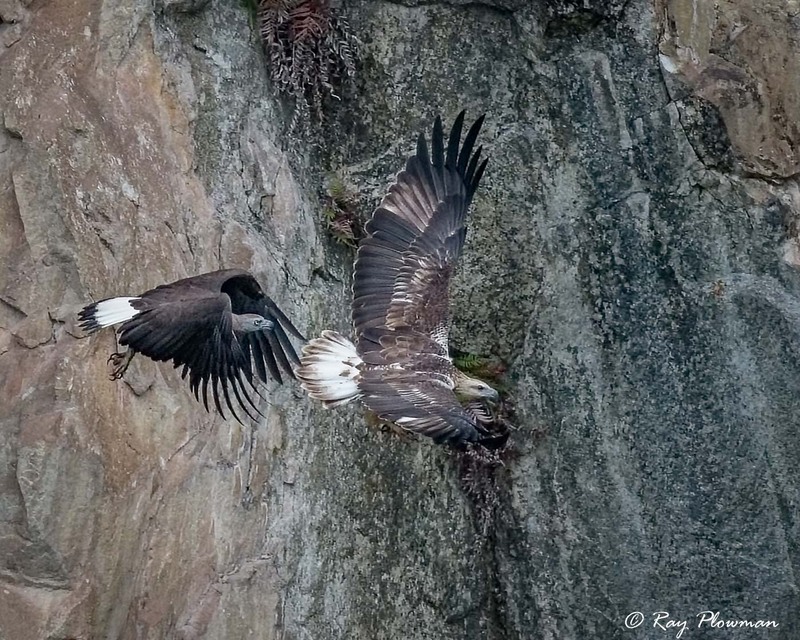 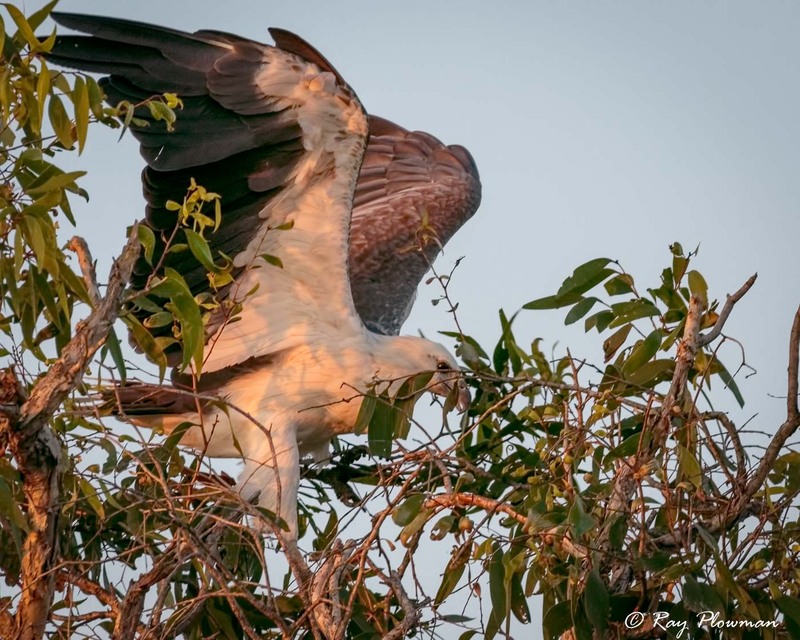 The photo essay displays an immature white-bellied sea-eagles (WBSE) fishing, a juvenile being harassed by a crow, a juvenile and immature flying and an adult perched in a tree as the sun began to set. 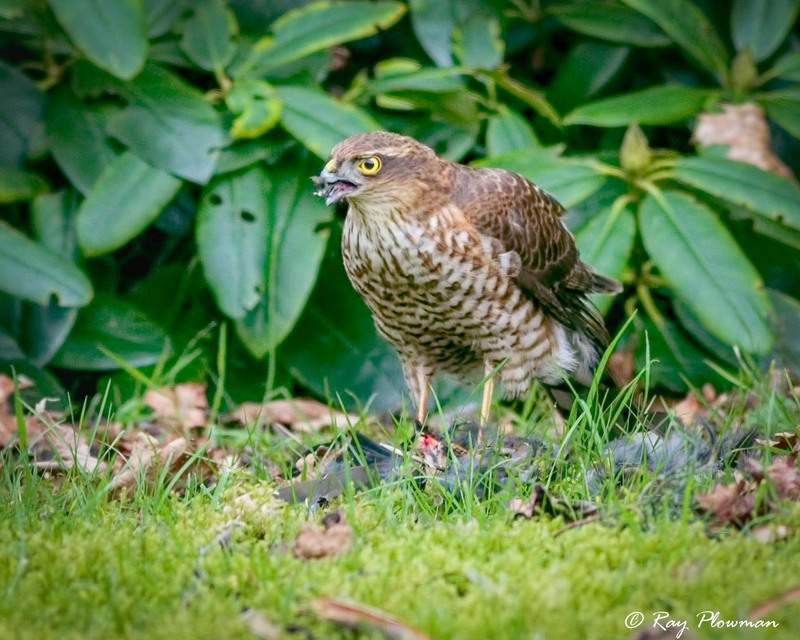 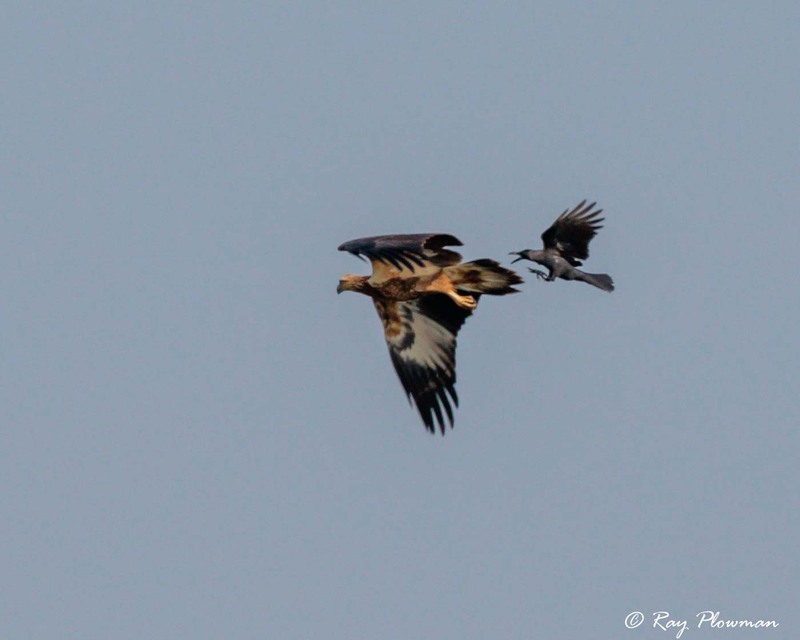 Adults prey on relatively large sized birds, I seen them try and take grey herons. 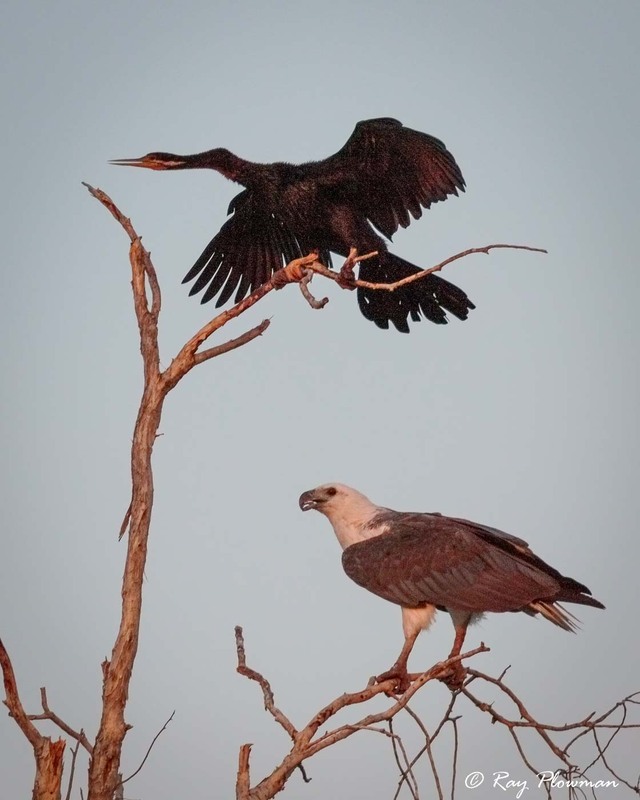 An Australian darter was perched drying its wings while a WBSE perched in the same tree, maybe its next meal. 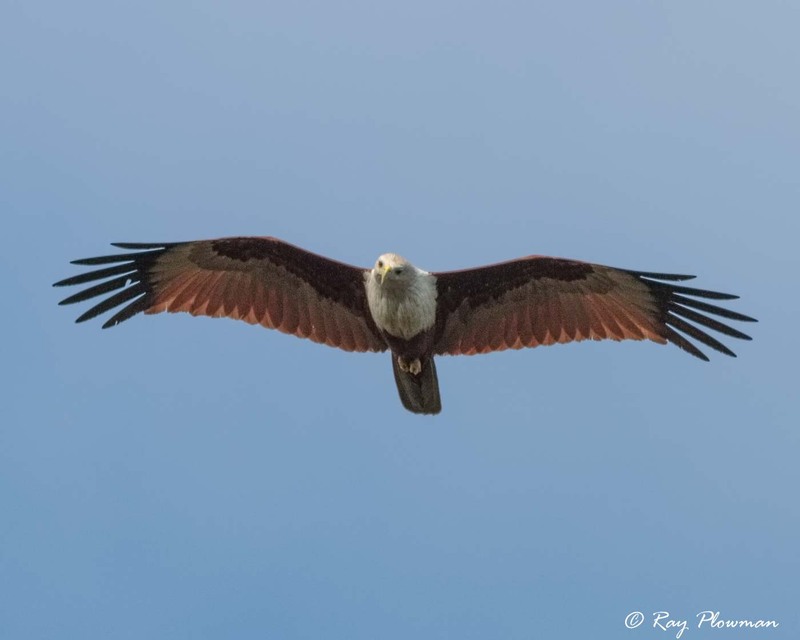 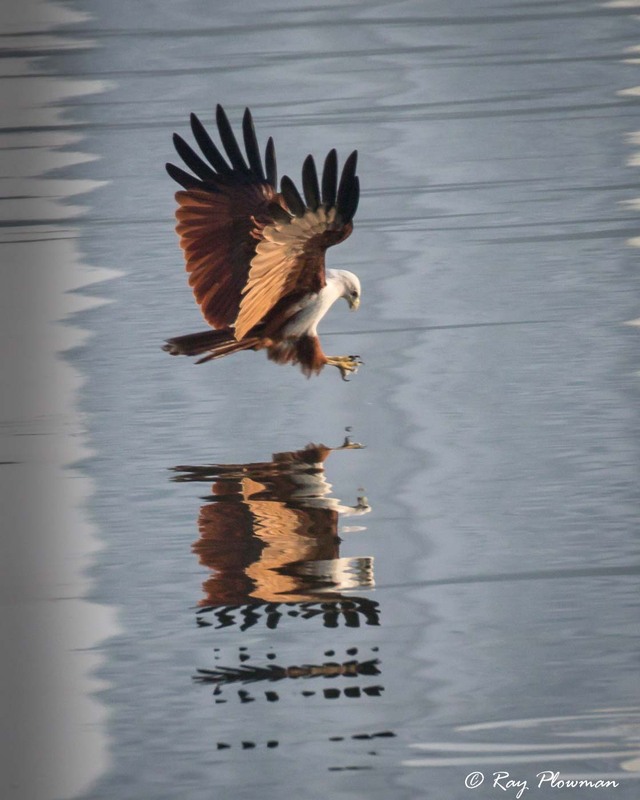 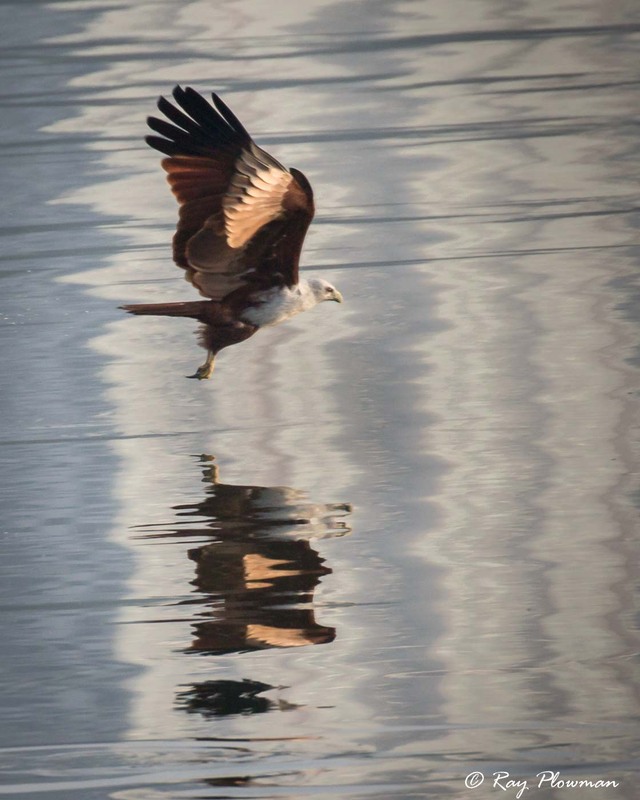 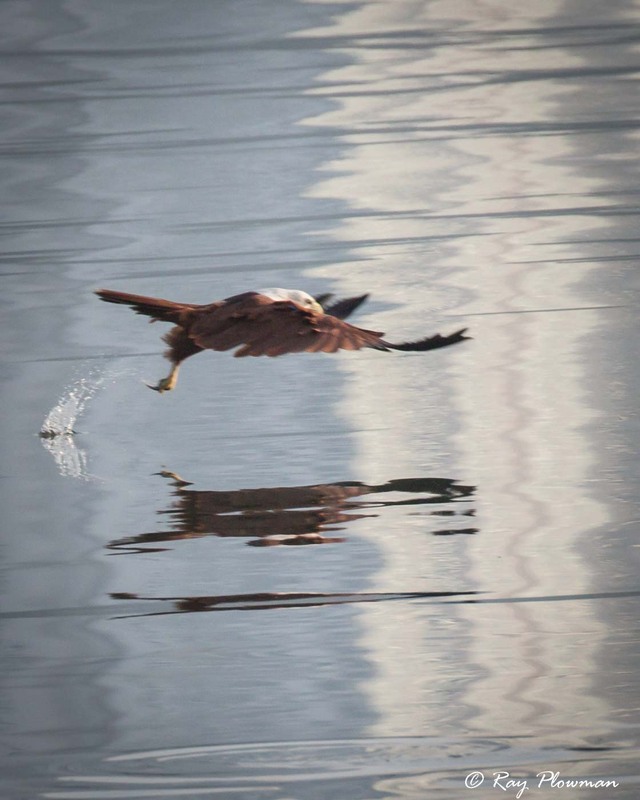 Displayed in the photo essay of a brahminy kite flying and fishing at Sungei Buloh Wetland in Singapore, the light on the water was rather special. 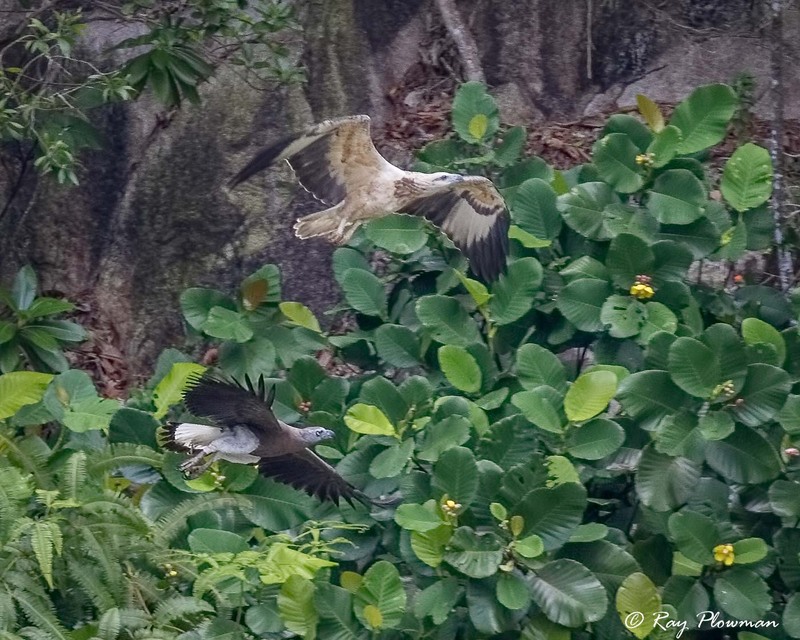 The second sequence is adult and juvenile birds at Chinese Garden in Singapore. 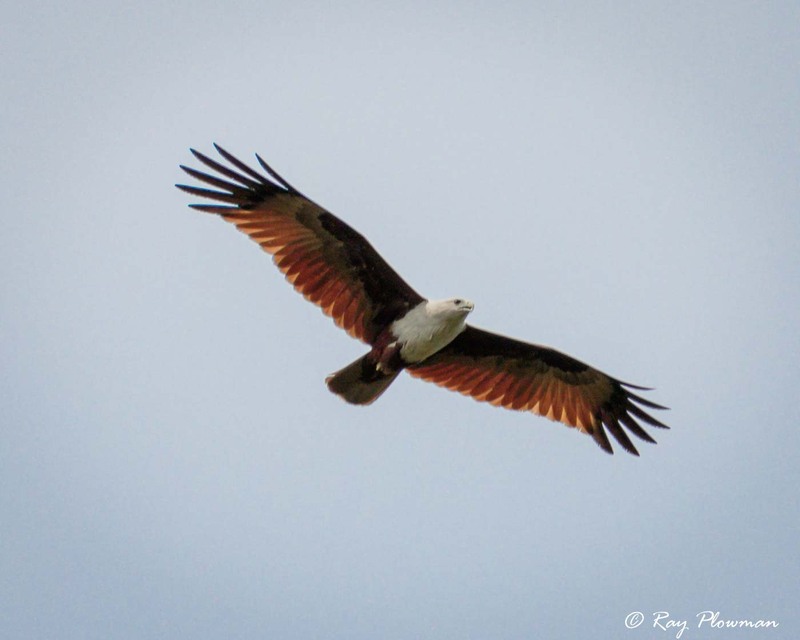 The final image is a kite flying at Cape Gloucester in Queensland. 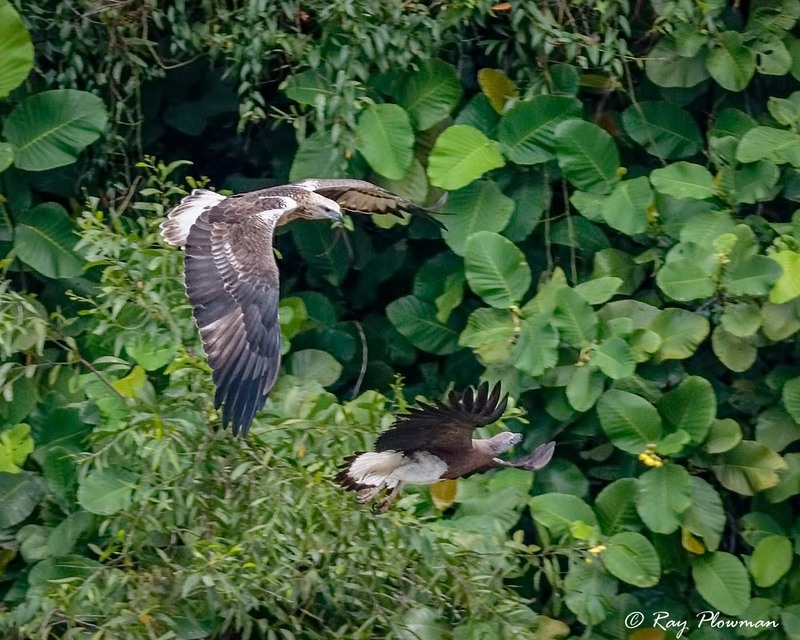 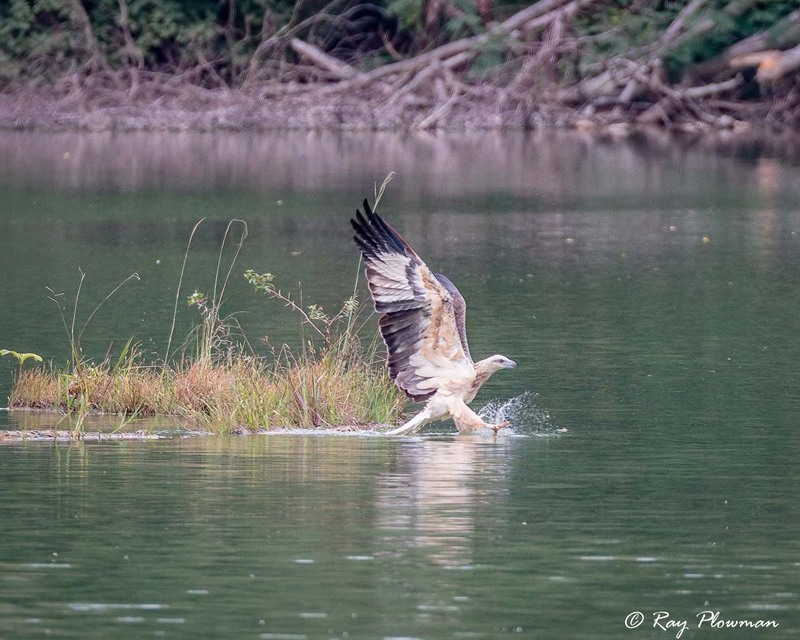 I photographed the following sequence at Dairy Farm Nature Park which shows an adult grey-headed fish-eagle attacking an immature white-bellied sea-eagle. 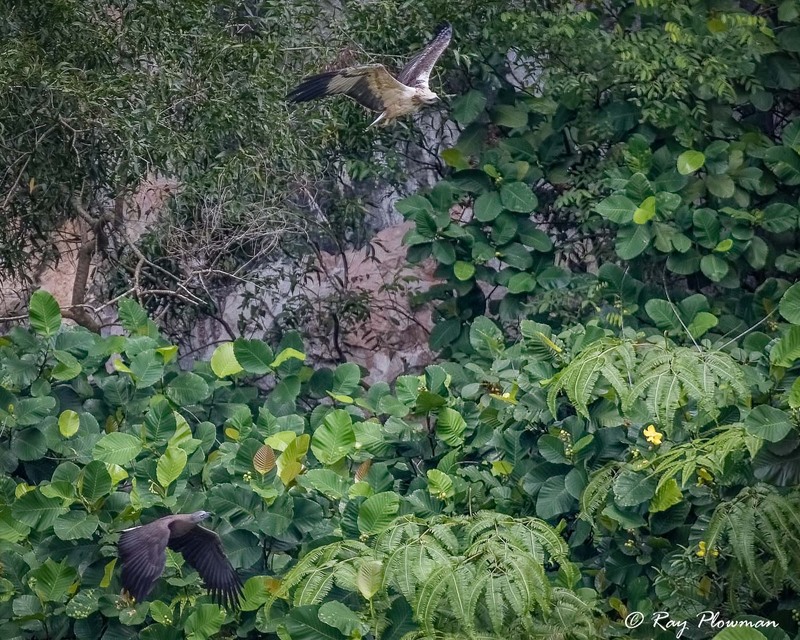 The white-bellied flies faster to get away, then gains height gets behind the grey-headed and finally swoops down to attack the grey-headed which defends and then flies off. 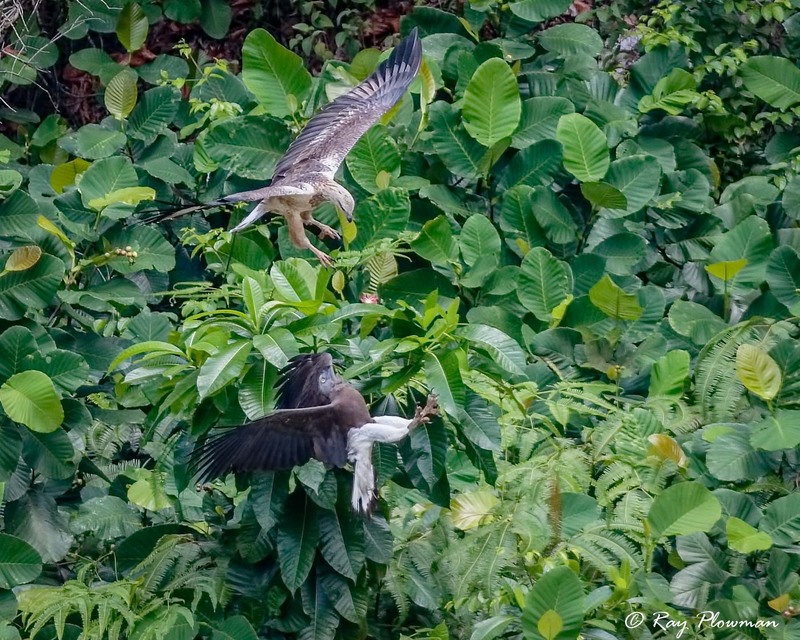 The grey-headed escaped to the trees but the white-bellied strayed into a brahminy kite territory and was chased off. 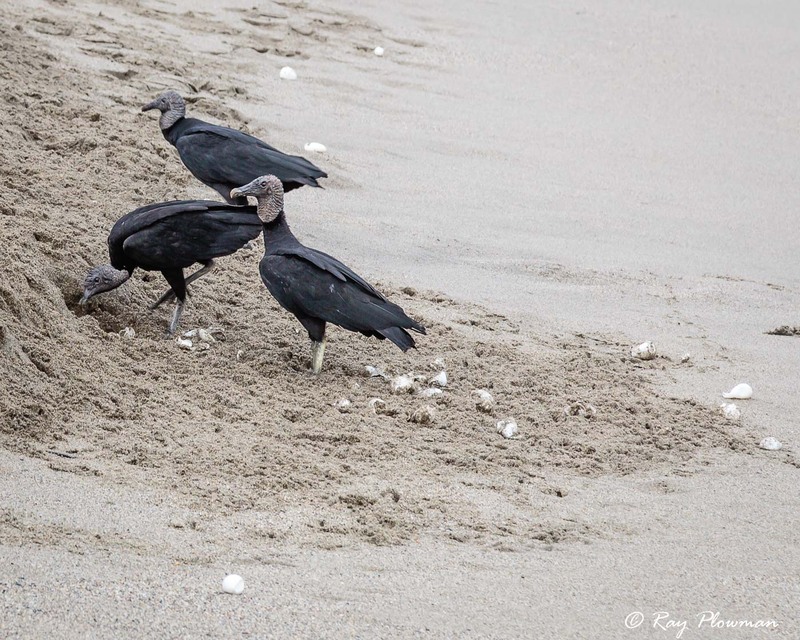 The main series of images were taken at Grande Riviere beach on the north east coast in Trinidad. 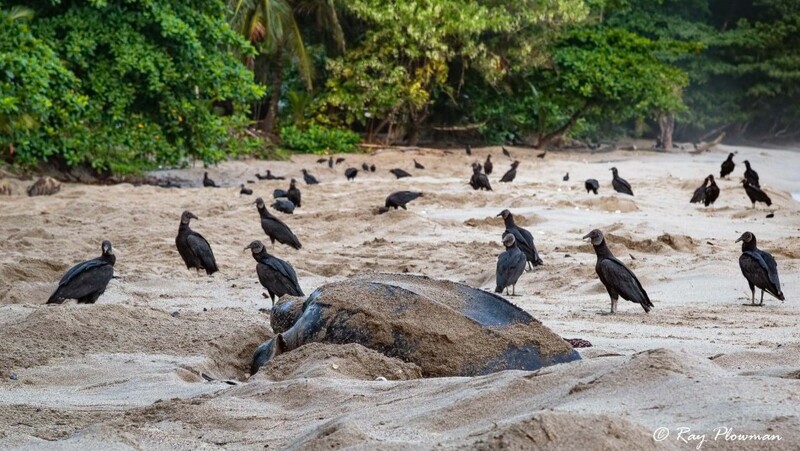 Leatherback turtles come ashore to nest at night, its chaos as many tens of turtles nest each night digging body pits and egg cavities sometimes over existing nests and disturbing the eggs. 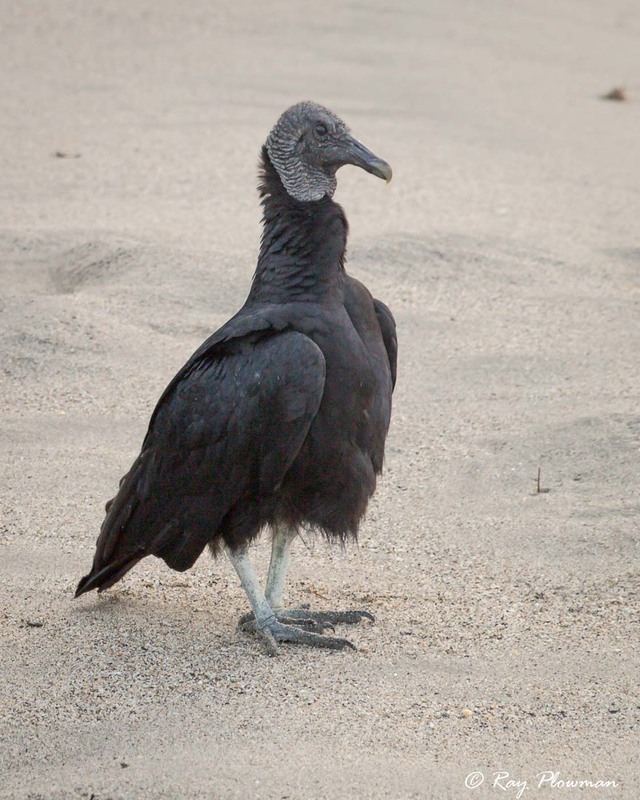 Some leatherback stragglers can be seen at dawn surrounded by waiting vultures. 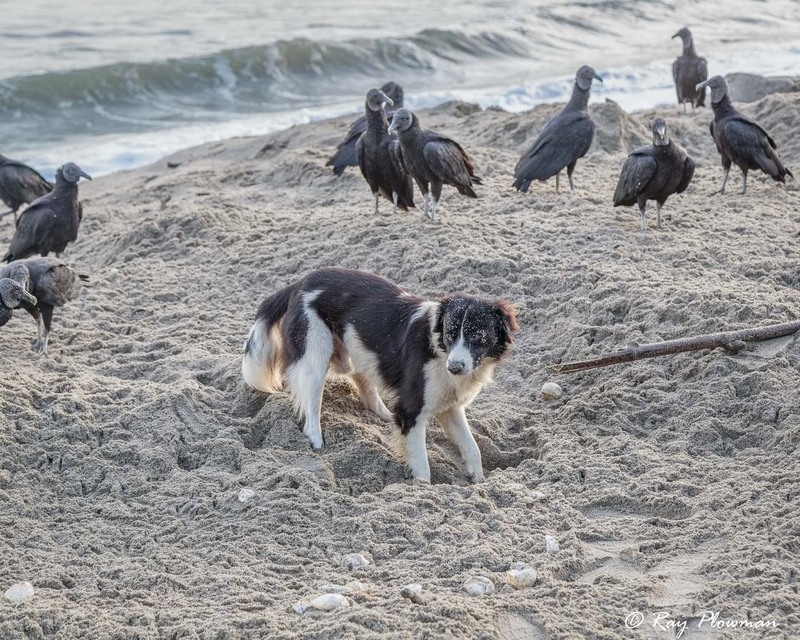 Local dogs also dig for turtle eggs. 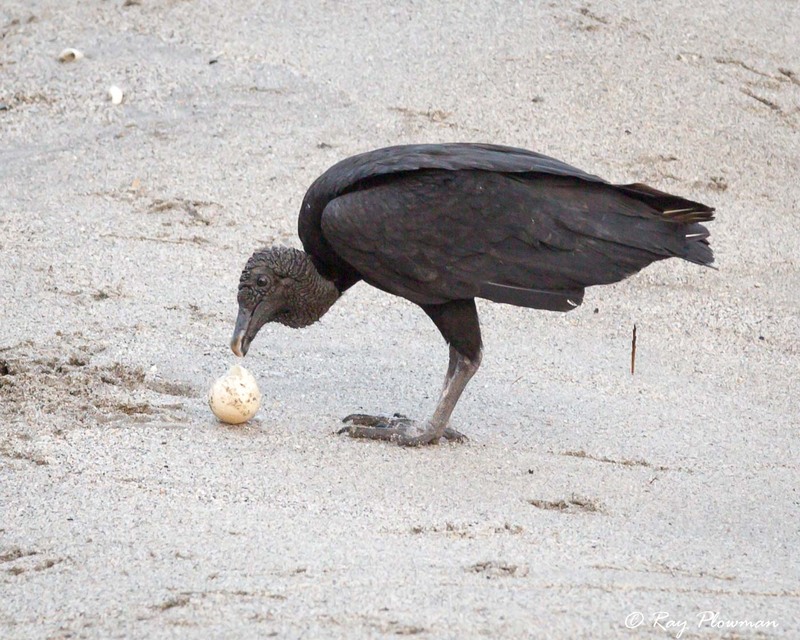 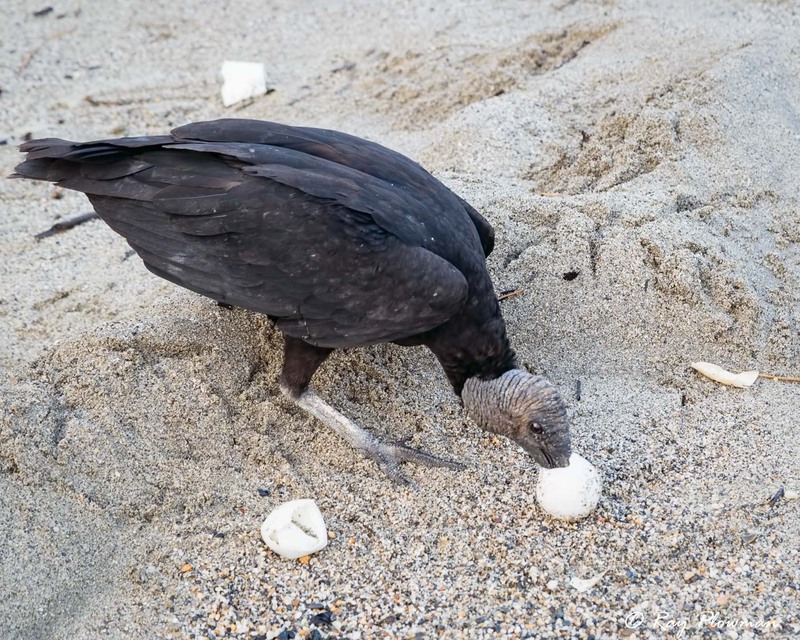 The beach is small, sea erosion takes toll on nests that too close to the water.